Puget Sound RCPP Project Area: Dungeness Watershed. RCPP funds are designated to help improve water quality in Dungeness Bay, where recreational and commercial shellfish harvesting is shutdown seasonally due to poor water quality. Project Description: Develop a comprehensive nutrient management plan including the design and installation of an above ground waste storage tank and decommission the existing lagoon. Above ground is the preferred method because of the high ground water level in the area. The new storage system will conform to best management practices and protect nearby water sources. Dungeness Valley Creamery is one of the most popular stops on the Clallam County Farm Tour and welcomes visitors all year long. 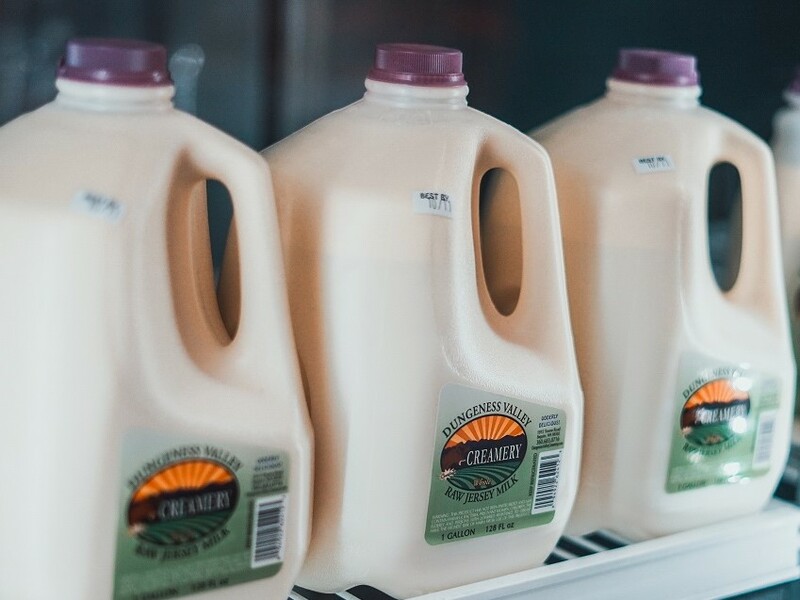 The raw milk creamery sits on 38 acres of lush pasture, home to the McCarthey family, their prized Jersey cows, and a charming retail store. 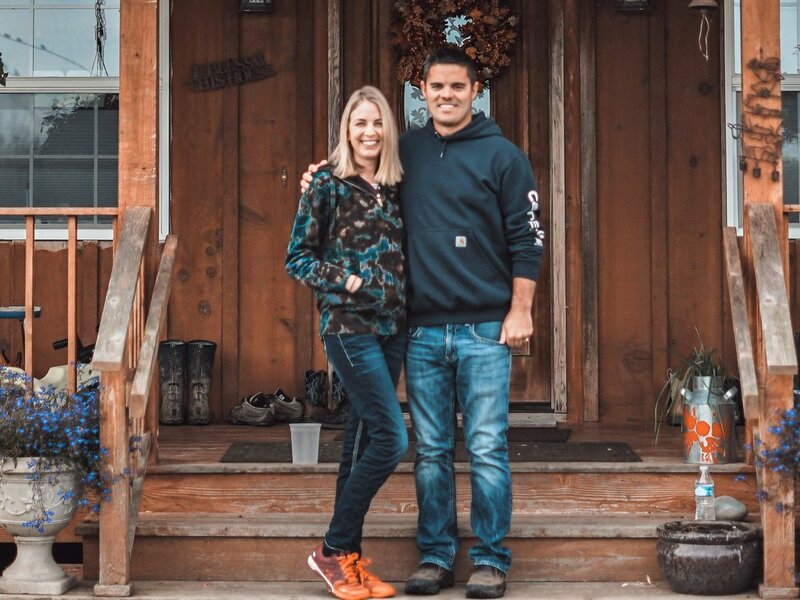 The owners, Ryan and Sarah McCarthey, are part of a new generation of farmers supporting the growing movement for local, sustainable food production. Sarah grew up on the farm and has a B.S. degree in Animal Sciences from Washington State University. She enjoys managing animal husbandry aspects of the farm and strives to make the animals more comfortable. Ryan has a Bachelor’s of Applied Management degree from Peninsula College and served time in Iraq as an Army Staff Sergeant assessing complex agricultural projects for the reconstruction effort. 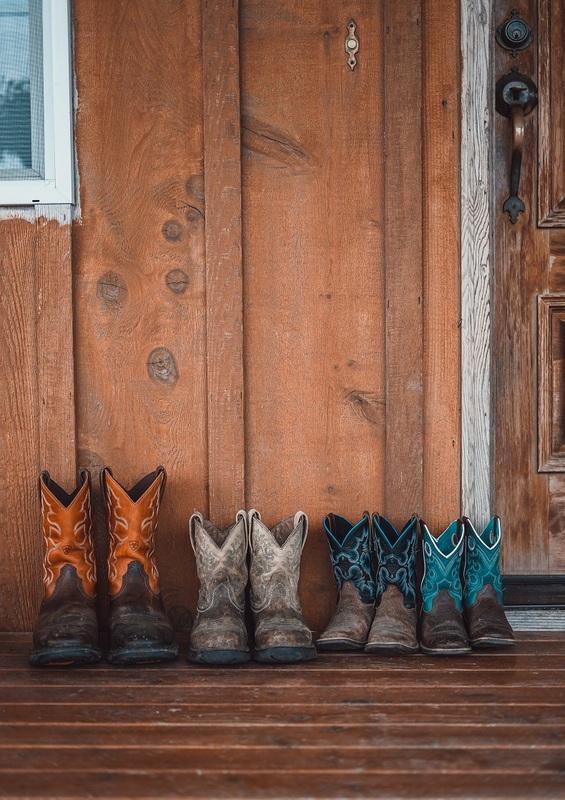 He joined Sarah on the farm when they married in 2009 and today they have two young children. Together they apply their passion and skills in to sustainable farming practices that ensure healthy animals and a healthy environment. Sarah finished college in 2003 and returned to her family’s farm ready to secure her place in the dairy business. However, the economics of a small dairy farm were looking increasingly bleak. The family needed to figure out a way to make the farm financially sustainable. After years of people knocking on their door asking for raw milk, they saw potential in serving this niche market. Following extensive research and talking with hundreds of people, they discovered a healthy demand for raw milk from their grass-fed Jersey cows. In 2006, the Dungeness Valley Creamery vision became a reality. Today their raw milk is stocked in over 40 retail stores across the state and delivered to over 20 drop points.